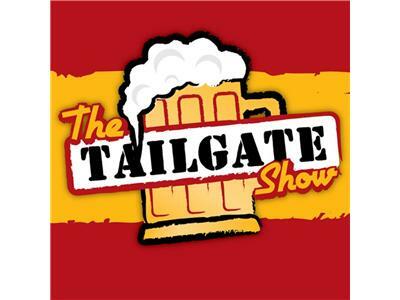 Grab a Brew, follow the link, and Join The Tailgate Show this Thursday (2/28/13) at 7pm. We'll go around the league, and talk about all the teams in the NASL, the upcoming Strikers pre-season schedule, The live unveiling of The New Flight 19 FTLFC Special Edition Scarf, MLS Jersey week, The Free Beer Movement article on Beer, Soccer and Local Economies, The Flight 19 St. Patrick Day Parade info, The Ottawa Fury FC unveiling , and much, much more. Call in(713)955-0711. We'd love to hear what you think. Forget the brew, grab the six pack!